The course is designed for experienced developers with a background in Java, C++, Delphi or Visual Basic. Participants in this course must have experience in Java, C++, Delphi or Visual Basic. Also they are required to know the basics of the .NET Framework. The theory is presented on the basis of presentation slides. Demos are used to clarify the discussed concepts. The theory is interspersed with exercises. The course material is in English. Participants receive an official certificate C# Programming after successful completion of the course. 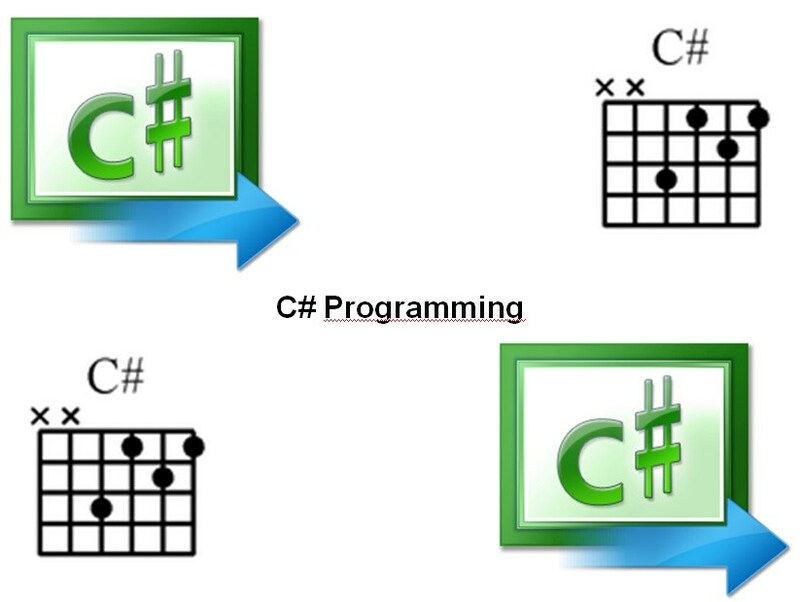 In this course participants learn programming in the .NET platform and the C# language. The emphasis of the course is on the C# syntax, program structure and implementation details. After attending the course participants will be able to describe the role that C# plays in the .NET Framework and the .NET Platform. They are able to program a simple application, to document it and to compile and debug the application. Participants learn how to use variables, data types, operators, loops, and exception handling. They also learn to call methods and to write methods and to deal with arrays and object oriented programming with classes and objects. In addition the participants learn how to use delegates, events, properties, indexers and attributes. The latest version of C# is used in the course. Catching User Exceptions What are Namespaces? Monitor Wait and Pulse What is a Delegate? XML Documentation What are Generics? Generic Methods What are Collections?